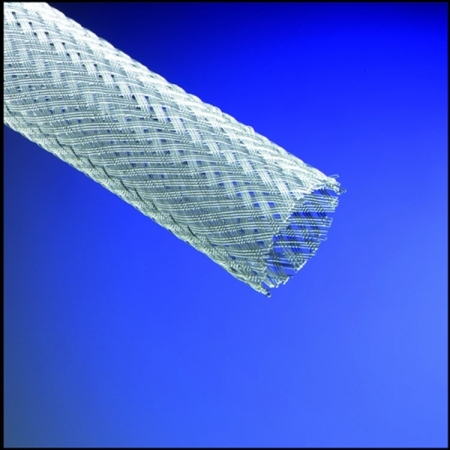 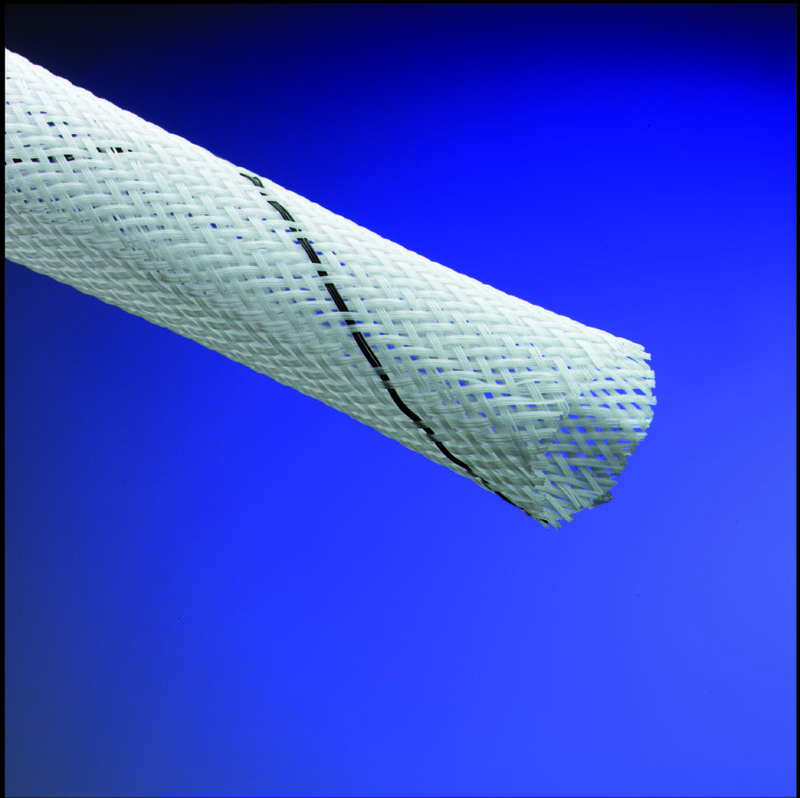 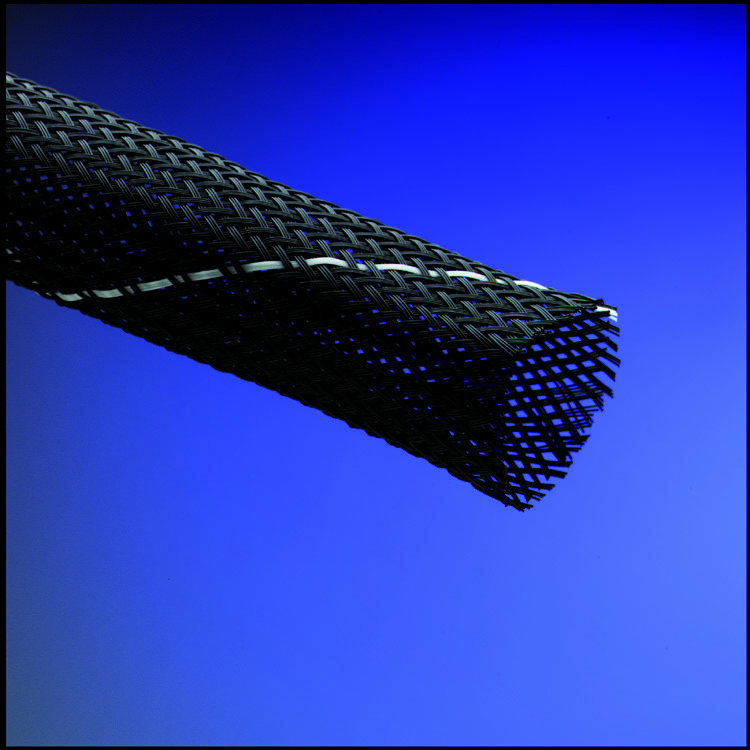 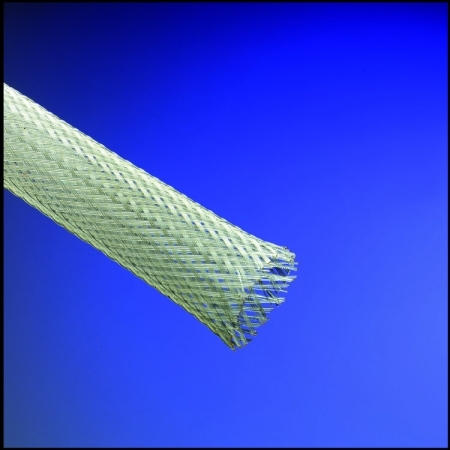 Halar Expandable Sleeving - Western Filament, Inc. 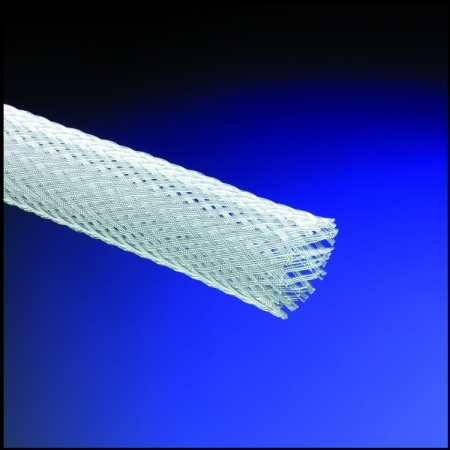 Excellent chemical and abrasion resistance, withstands use with harsh chemicals, higher temperatures and more difficult mechanical environments. 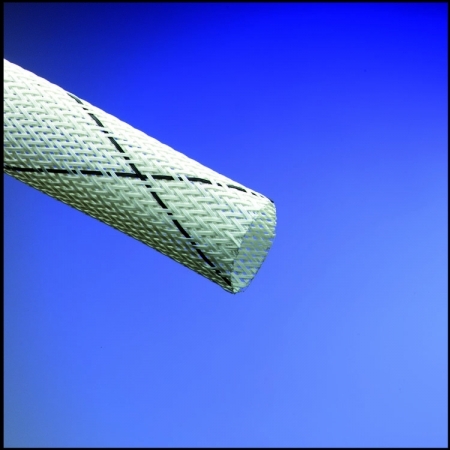 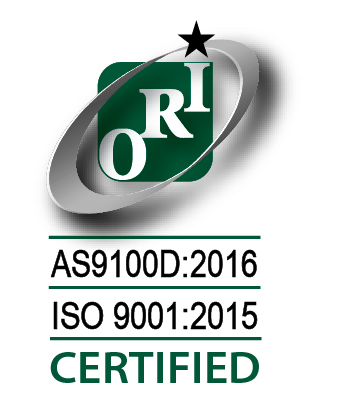 Aviation, automotive, space and telecommunications applications.